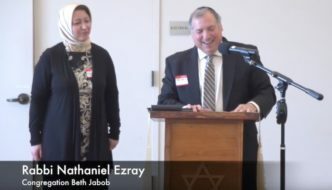 Denouncing Stanford event, rabbi claims that Robert Spencer “mischaracterizes, demonizes, and stereotypes Muslims” – Zeepertje.com – Facts Fun & News on ISLAM, "The religion of peace"
Any examples? Of course not, because I do not do these things. 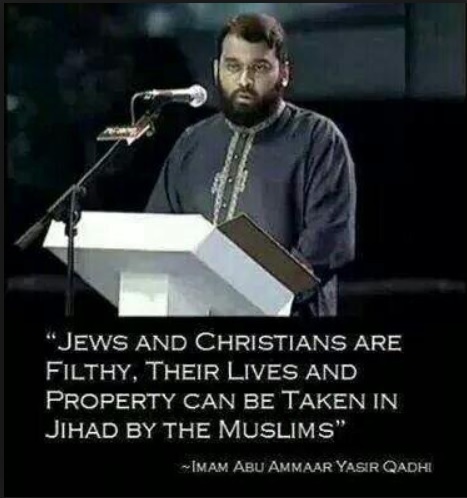 Rabbi Nat Ezray of Congregation Beth Jacob, Redwood City and Maha ElGenaidi of the Islamic Networks Group say this because I stand against jihad terror and Sharia oppression, as they should as well. There is a concerted effort to demonize and destroy opponents of jihad terror by making such false claims about them, and this is yet another manifestation of that effort. 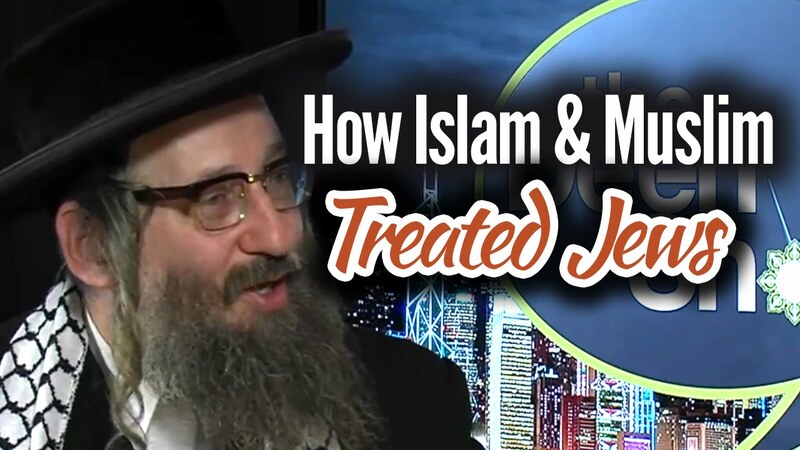 Rabbi, you want an example of mischaracterizing, demonizing, and stereotyping people and their beliefs? 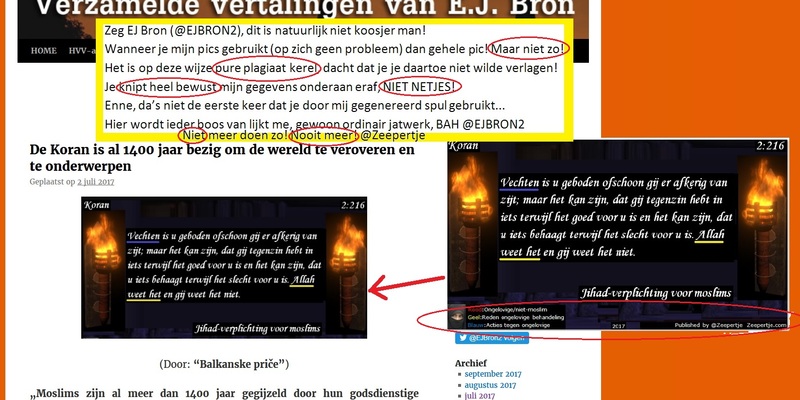 Check this out: the Qur’an depicts the Jews as inveterately evil and bent on destroying the well-being of the Muslims. They are the strongest of all people in enmity toward the Muslims (5:82); they fabricate things and falsely ascribe them to Allah (2:79; 3:75, 3:181); they claim that Allah’s power is limited (5:64); they love to listen to lies (5:41); they disobey Allah and never observe his commands (5:13). They are disputing and quarreling (2:247); hiding the truth and misleading people (3:78); staging rebellion against the prophets and rejecting their guidance (2:55); being hypocritical (2:14, 2:44); giving preference to their own interests over the teachings of Muhammad (2:87); wishing evil for people and trying to mislead them (2:109); feeling pain when others are happy or fortunate (3:120); being arrogant about their being Allah’s beloved people (5:18); devouring people’s wealth by subterfuge (4:161); slandering the true religion and being cursed by Allah (4:46); killing the prophets (2:61); being merciless and heartless (2:74); never keeping their promises or fulfilling their words (2:100); being unrestrained in committing sins (5:79); being cowardly (59:13-14); being miserly (4:53); being transformed into apes and pigs for breaking the Sabbath (2:63-65; 5:59-60; 7:166); and more. They are under Allah’s curse (9:30), and Muslims should wage war against them and subjugate them under Islamic hegemony (9:29). That’s mischaracterizing, demonizing, and stereotyping. What I do? Not so much. We, the founding co-chairs of Muslim-Jewish Connection of the Peninsula, write to express our horror at the appearance of Robert Spencer, a well-known national fomenter of Islamophobia, at Stanford on Tuesday at the invitation of a student group. There is room in our community for many political viewpoints, but there is no room for hate. Robert Spencer peddles in hate. He mischaracterizes, demonizes, and stereotypes Muslims and their beliefs.